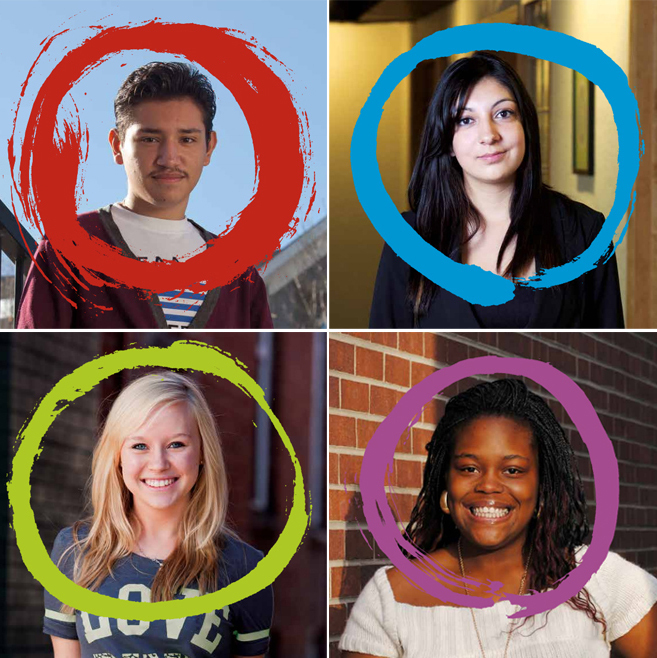 COPrevent: Youth Sexual Health in Colorado: A Call to Action! Youth Sexual Health in Colorado: A Call to Action! We are pleased to release Youth Sexual Health in Colorado: A Call to Action! Due to the need of a clear statewide public health message regarding youth sexual health, the Call to Action is Colorado’s effort to address youth sexual health as a holistic issue in young people’s lives beyond preventing unintended pregnancy and sexually transmitted infections. Input for the call to action plan was gathered through community conversations, youth and parent informal focus groups, youth interviews, and a state-wide community survey. If you have any questions, email youthsexualhealthcolorado@gmail.com. Enter in the Youth Sexual Health in Colorado: Artistic Expression Contest! More info here!